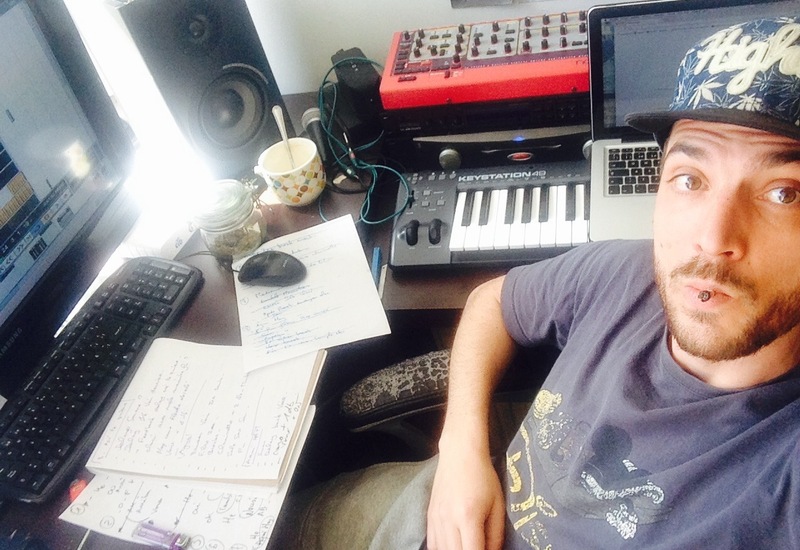 Sunka’s electronic music producing skills are well known in France where he was playing is live set at an early age throughout techno and bass parties. in Colombia, where he’s been living for 10 years, traditional and modern music got more and more influence on his production as he was spending time over there.He was quickly joined by some musicians and singers from the whole country, with whom he took part in / created numerous musical projects such as Kartel Pacifico, initiate in 2010 with talented singers Isa and Santacruz. For In his new album Colombian Party, he’s been exploring more of the down tempo and ambient sides of electronic dance music, infusing some subtle and groovy percussions into heavy beats. Many Colombian voices were recorded on the album, such as Mc Jhon Pri of Systema Solar, or Marlen Obregón of Afrotumbao. These Colombian vocal inputs, along with organic instruments and Sunka’s deep and heavy bass lines, really make this album unique in today’s dance music scene, and could even be the birth of a new genre that we could call.. Colombian Bass? Sunka es un productor Frances de música. Graduado en Arte de La Sorbonnes en Paris, el estudio unos años en la escuela de Jazz Atla en Paris. Realizo su primer album Breakstorming en 2007. Hico varias realizaciones en vinilos y mp3. Cabeza del sello All We Need records, Sunka monto la Banda Kartel Pacifico en Colombia con cual realiza un album en 2012. 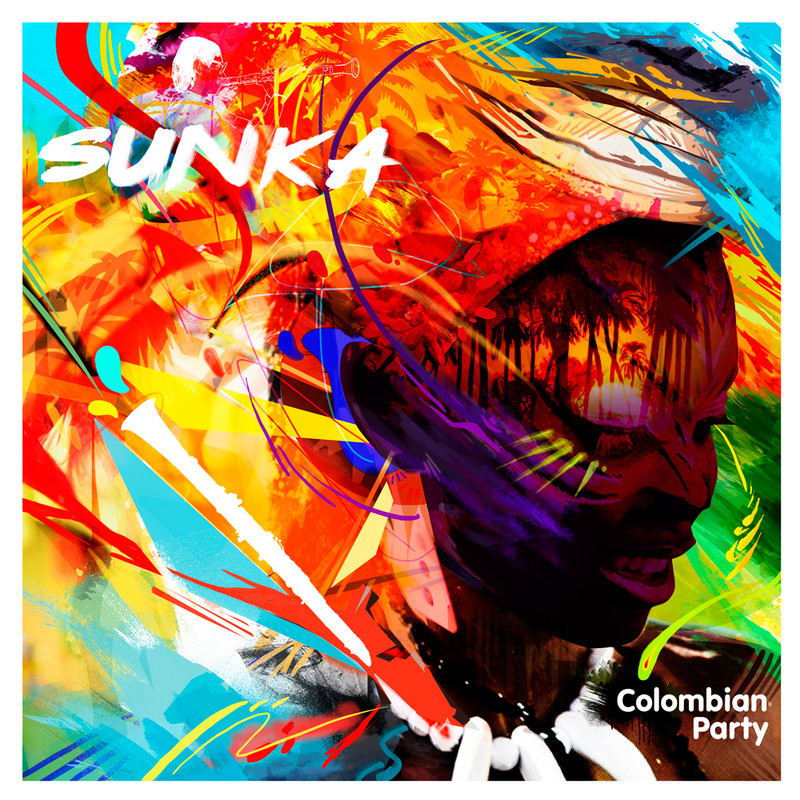 En live, Sunka se presenta o como Dj y vinilos, o como artista tocando sus producciones, o con sus bandas.